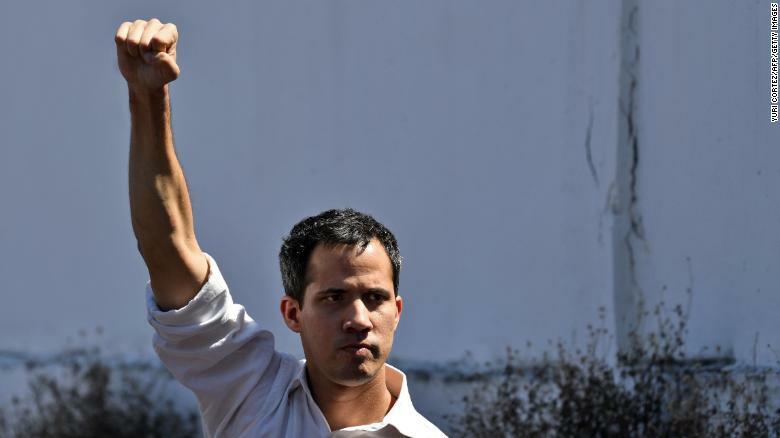 “We must prepare to defend sovereignty, territorial integrity, independence,” the elected head of state proclaimed, apparently fearing that Washington’s calls for a regime change and its aggressive backing of opposition parliament speaker Juan Guaido might escalate into a direct military invasion. Cant wait for the lefties to reply.. I've always wondered why our intelligence folks did not stop this socialist crap when it started. "The US is in direct contact with Venezuela's military and urging defections"
2. Cant wait for the lefties to reply..
3. I've always wondered why our intelligence folks did not stop this socialist crap when it started. One well place bullet then would have stopped a decade plus of hunger and suffering. Socialism always brings hunger and suffering. the war-obsessed psychopaths in the District of Criminals invade his country? 5. "The US is in direct contact with Venezuela's military and urging defections"